Project manager with Together for Peace. 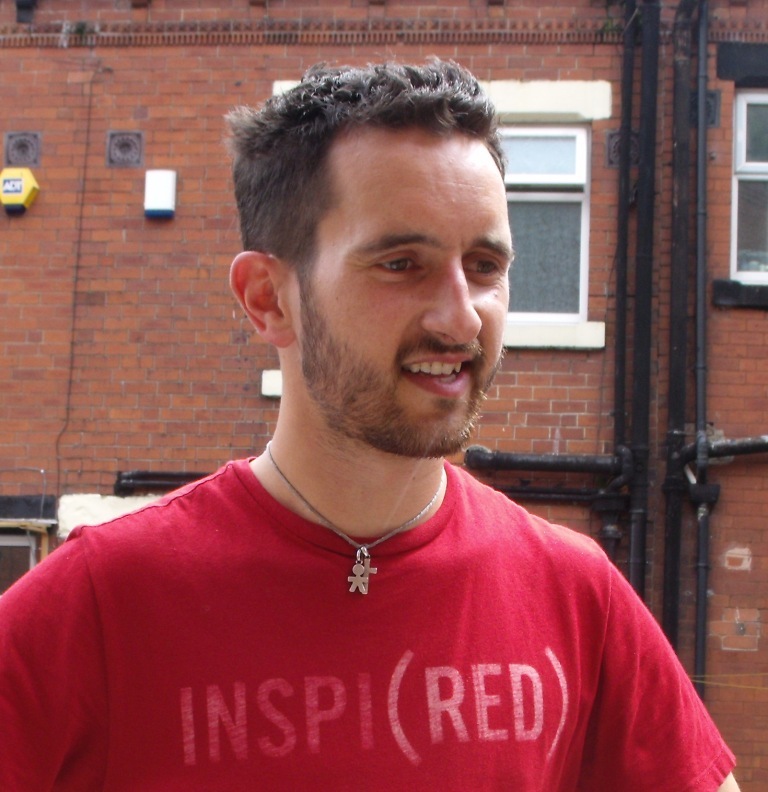 Ed has lived in Leeds since 1998, during that time getting a First Class BA English degree from Leeds Uni (2002), and a Peace Studies MA (with Distinction) from Bradford Uni (2007). He’s done lots of work (voluntary and paid) with refugees and people seeking asylum, and has been with T4P since 2003. He lives in (and loves) the Beeston Hill area of south Leeds, where he’s involved in the annual Beeston Festival, inter-faith dialogue, a local youth initiative, and lots of local issues. He speaks reasonable French and rusty Spanish, plays hockey with Leeds HC, likes cycling and recycling, and – last but not least – is married to Tania.